Bellaire Boulevard through Chinatown. Westheimer through Lower Montrose. 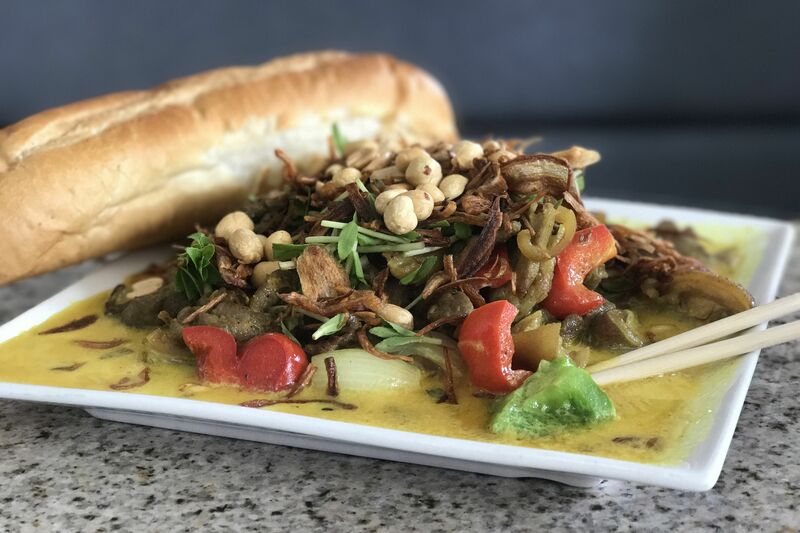 These stretches of road are Houston’s best known food crawl destinations, where diners will find an assortment of the city’s best and most interesting restaurants. Often—and erroneously—overlooked is a third expanse of asphalt: Veterans Memorial Drive, spanning both sides of Beltway 8 in northwest Houston. 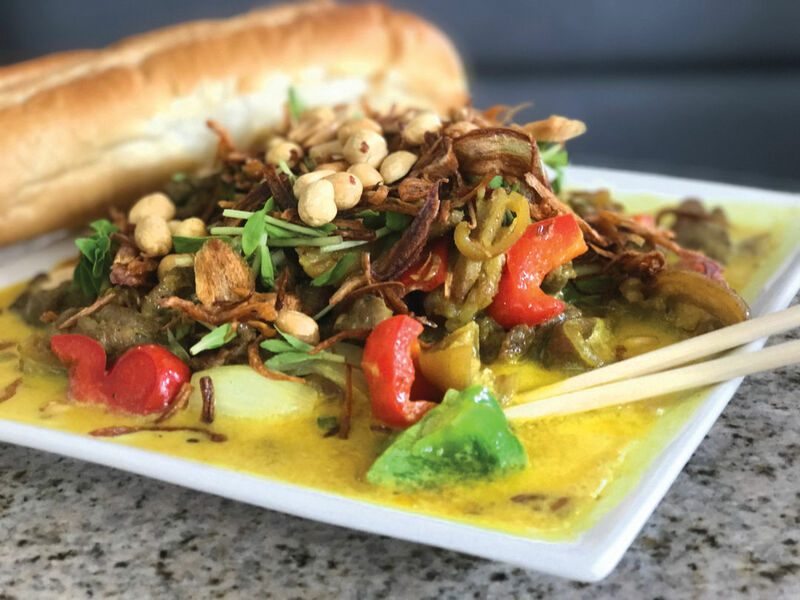 Here, you’ll find everything from Filipino halo halo to Peruvian lomo saltado. You can even enjoy Korean kimchi fries, Japanese curry and Taiwanese ribbon ice all under the same roof, while relaxing on cow-shaped chairs. That’s what we call a true Mutt City food crawl. 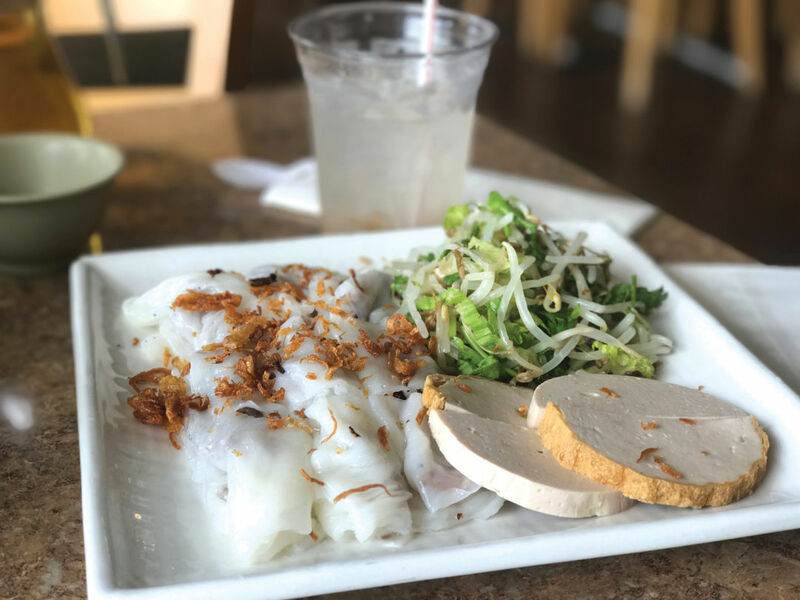 The manicotti-like Vietnamese dish earns its marquis billing here with near-transparent rice rolls densely packed with pork or shrimp and topped with crisp, chewy fried shallots. 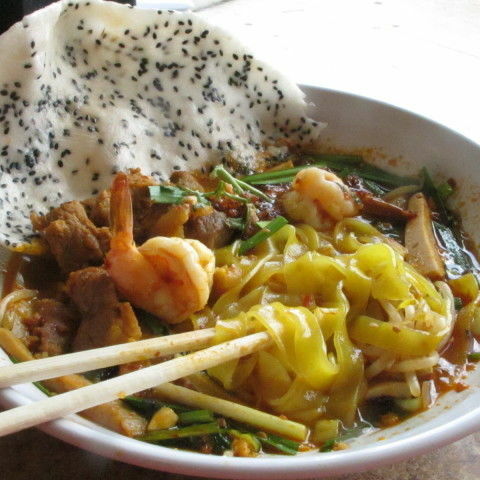 The duck noodle soups bring in fans, too, as do the rice plates filled with grilled meats and multiple preparations of eggs. 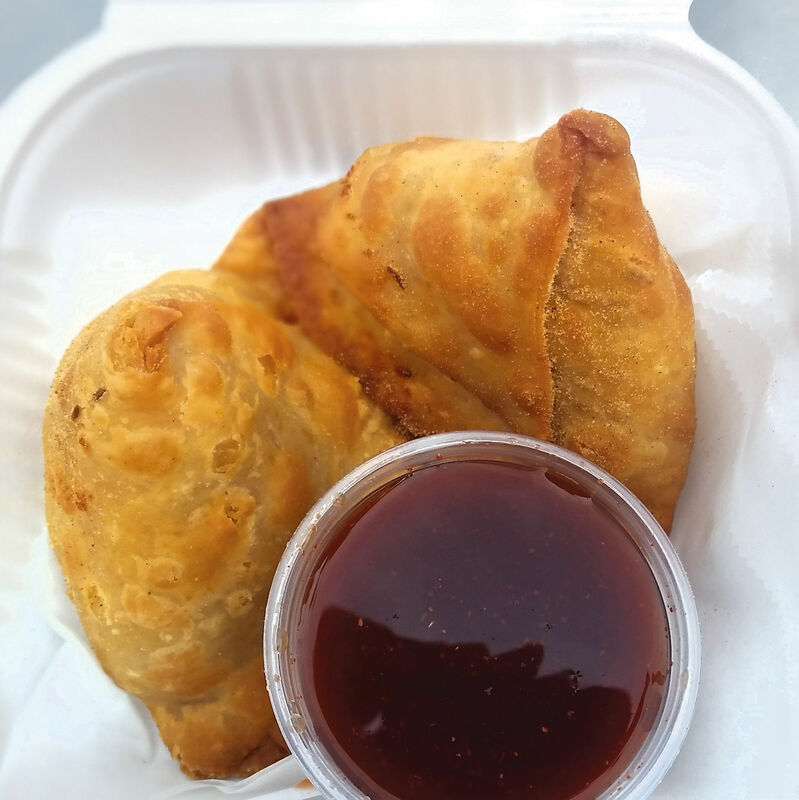 This food truck with a covered courtyard turns out the tender pork, stuffed into tacos, burritos and tortas, as well as the chicharrones, both bite-sized and pig-sized, displayed out front. An adjacent outdoor kitchen is outfitted to make the exceptional churros, which are five for $5. 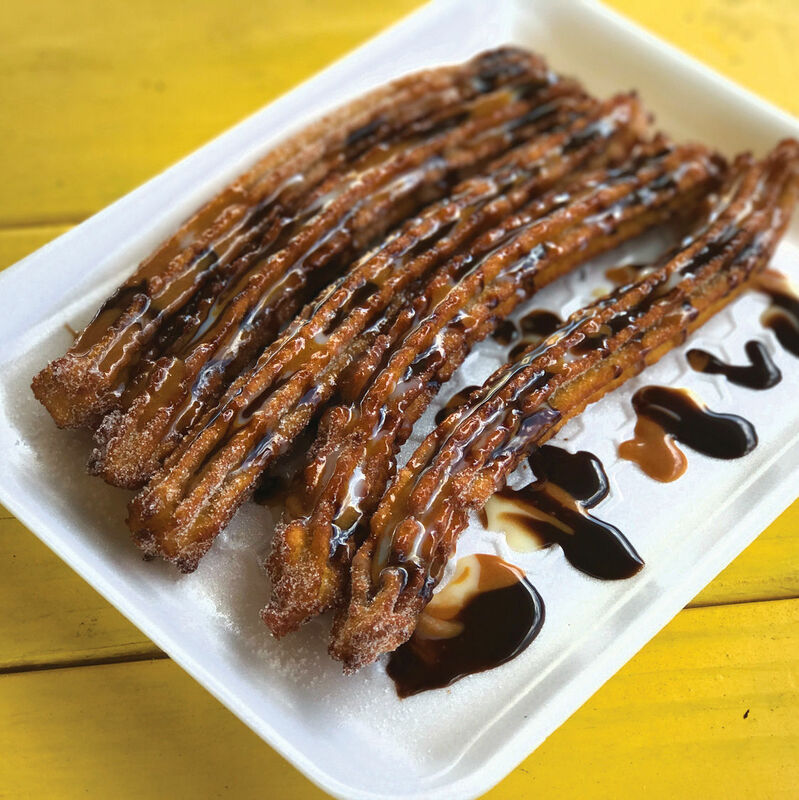 Order the sugar-tossed, molten-centered sweets drizzled in cajeta, condensed milk or chocolate sauce—or all three. 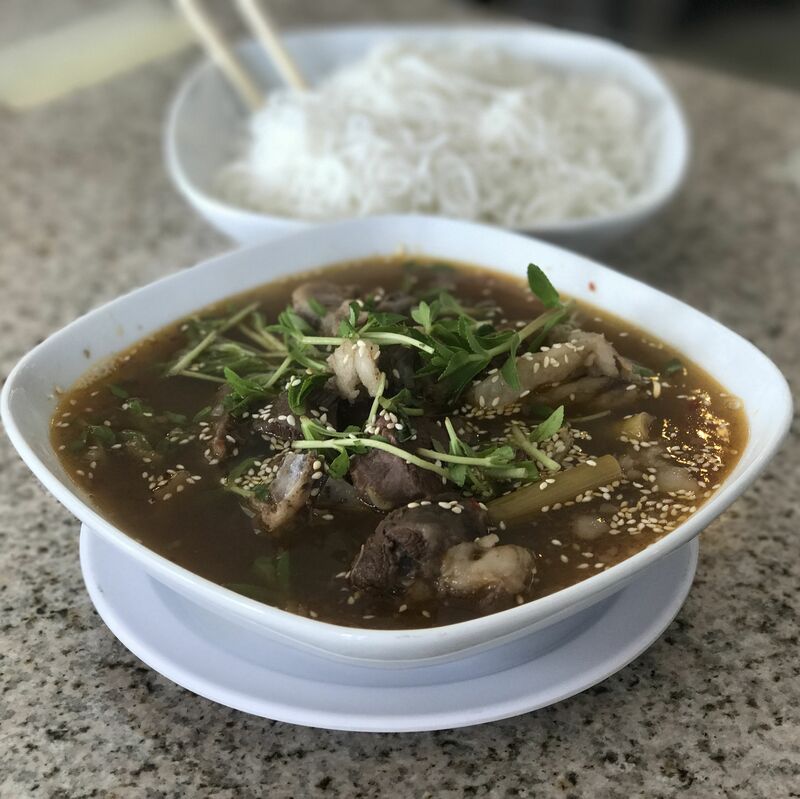 You can order sizzling steak-and-eggs or bun bo Hue, but goat is this restaurant’s raison d’être. If you’re just there for the beer, get the goat ribs. Really hungry? 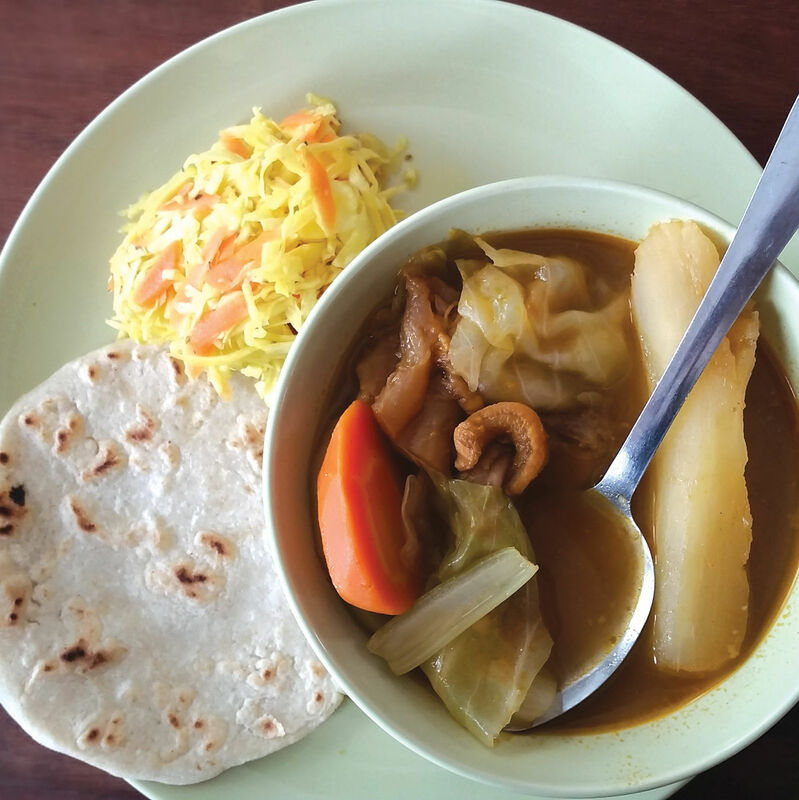 Order your capra in a bubbling hot pot; in a curry with a warm baguette for dipping; or in a sour, herb-topped stew with rice noodles. 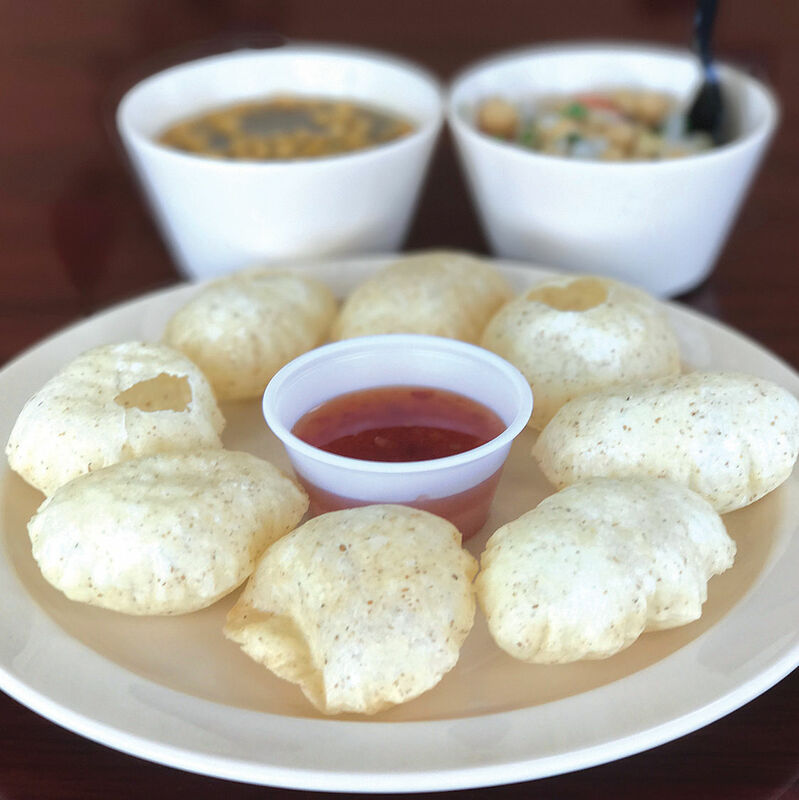 Photos from this restaurant’s former life as a food truck lovingly decorate the walls, but the oversized menu of curries, chaat and burgers could never have fit on four wheels. The Zinger Burger is the signature dish, spicy fried chicken tenders under a blanket of cheese and veggies, served with intensely spiced masala fries. 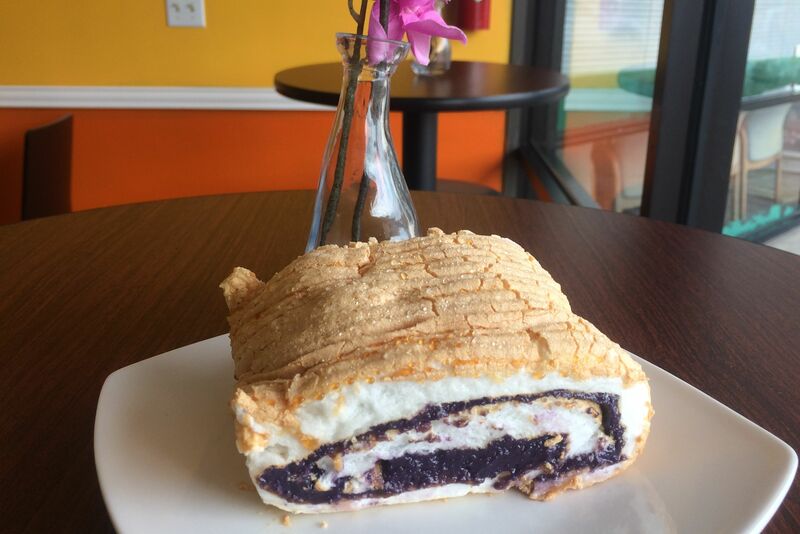 Diane Borbon, scion of the Filipiniana restaurant empire, introduces Houston to modern Filipino dining with this cute café and bakery. Listen to the country’s folk-pop while you sip an ube latte and wait for a lechon rice bowl and smoking halo-halo. 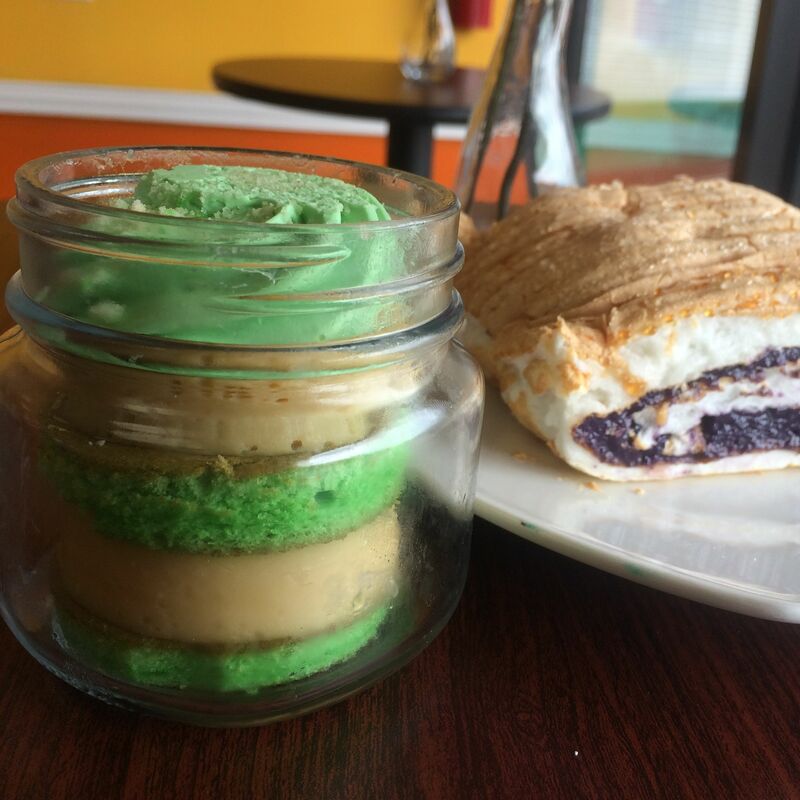 Take home jars of cheesecake and cakes layered with flan in flavors including ube, pandan and coffee. 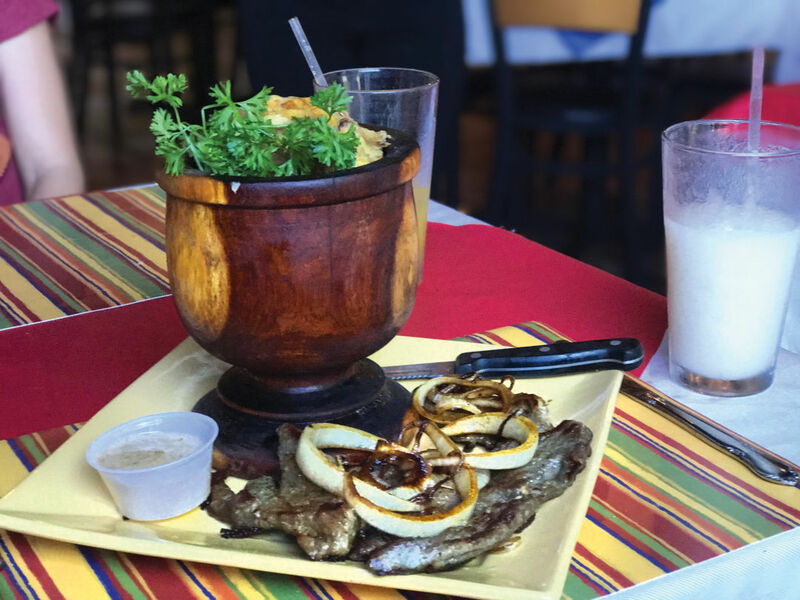 There are other meats here, but you’ll quickly forget them when you see the oversized trompo spinning, red with achiote and chiles. The cook will carve off chunks of pork before plopping them on the grill, where they finish cooking before going into a taco, quesadilla or torta. 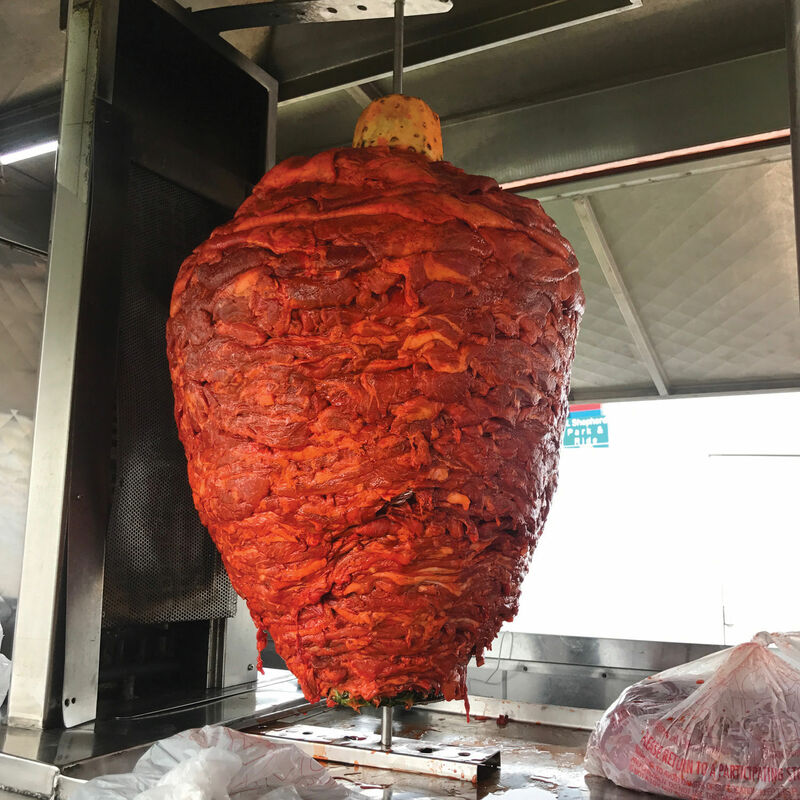 By turns crisp and fatty, tangy and sweet, it’s simply the best trompo around. The building is shaped like a boat, and the main dining room features a replica of a roadside Dominican eatery crafted with Disney-like precision. But that doesn’t mean the cooks aren’t pros. 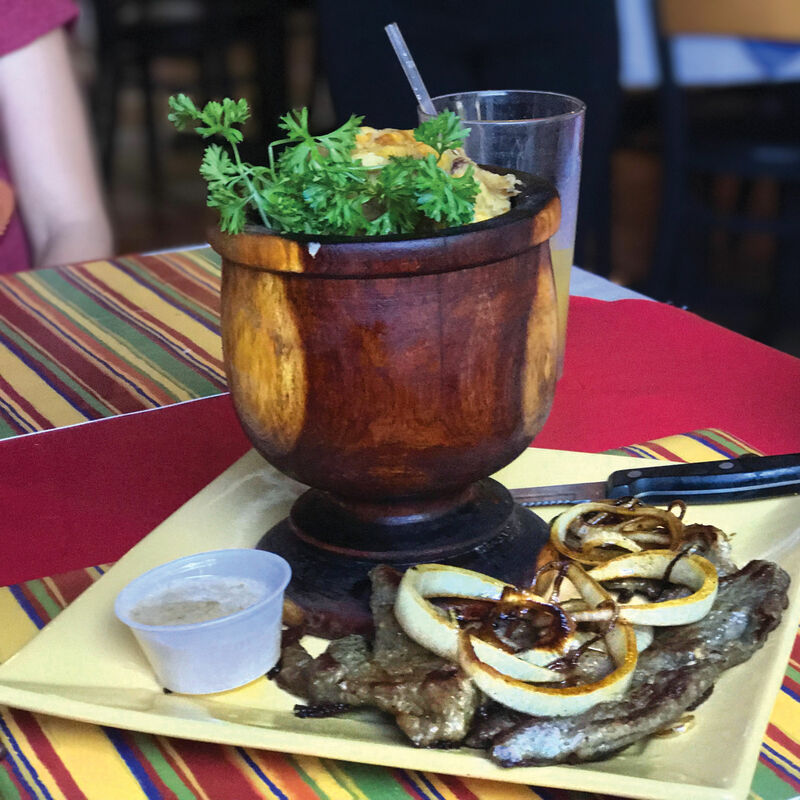 The garlicky mashed plantain dish, mofongo, is served in a wooden pilón (mortar) with your choice of meat on the side. We say go with the roasted pork (pernil), a great complement to the chicharrones already in the mofongo. The clean, modern lines of this counter-service joint belie the wonderfully messy, fragrant jumble of goat biryani and beefy, oversized burgers on fluffy rounds of peshwari that arrive at your table, cooked to order like everything else on the menu. 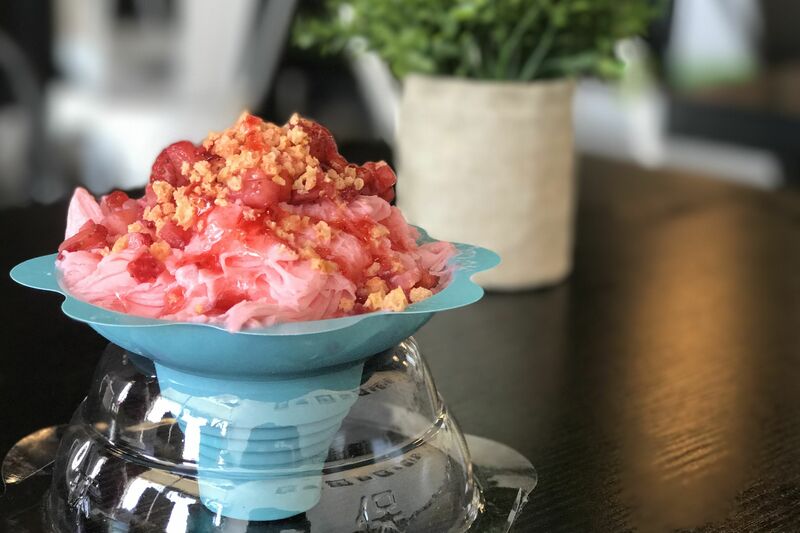 With a chaat-focused selection, appetizer-sized items like samsosas and kebab rolls are understandably popular, but don’t overlook the desserts, including fruit lassis and falooda (ice cream topped with rose syrup, sweet basil seeds and more). 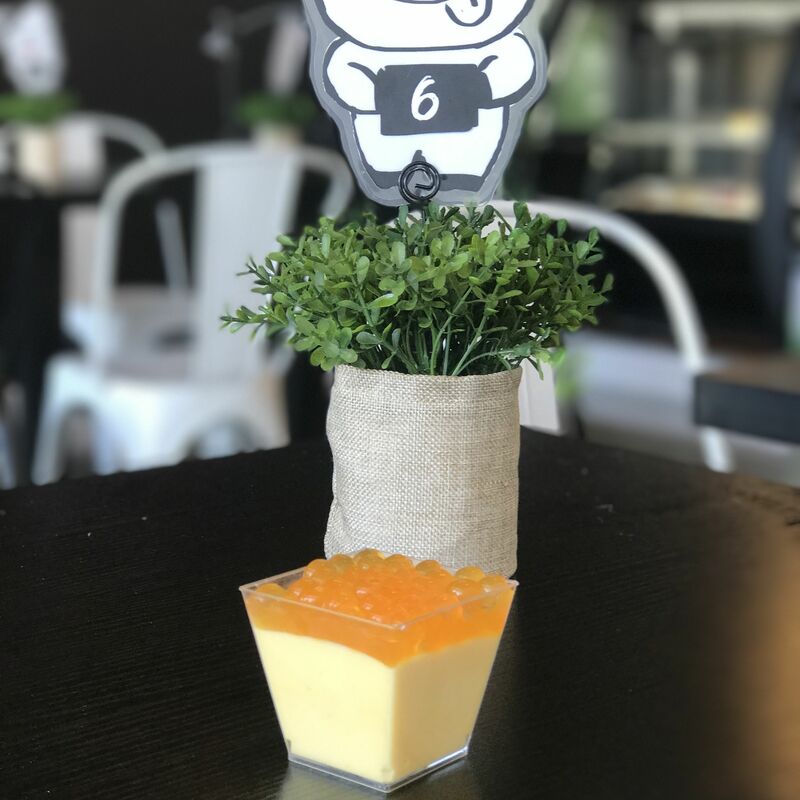 The cow theme, which asserts itself on everything from the bovine-shaped stools to the horned hats staffers wear, is sweet enough to earn this dessert palace its name. A modest menu of savory fare includes kimchi fries and Japanese curry. 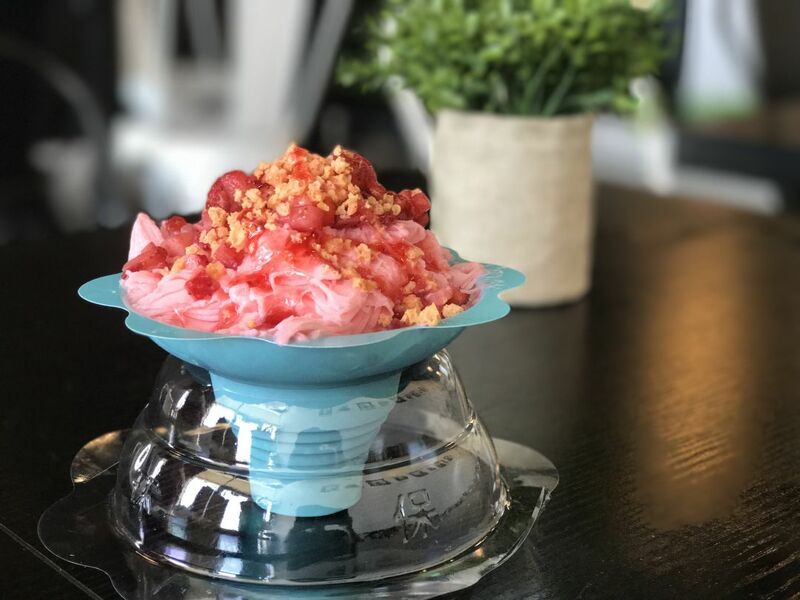 But chances are you’ll prefer to save room for the wide range of sweets, including complex drink creations, mousse cups, puddings and make-your-own ribbon-ice concoctions. Love soul food desserts like banana pudding and sock-it-to-me cake? Who doesn’t? 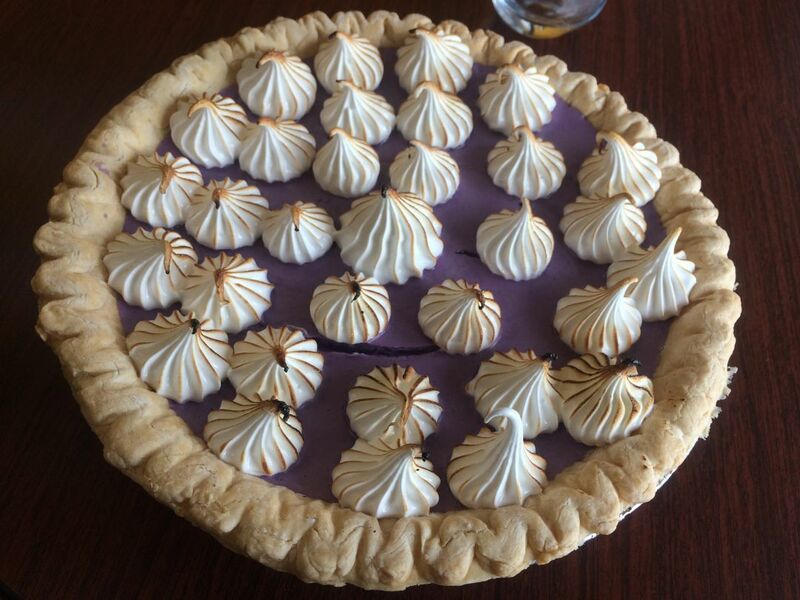 Here, they’re available in their classic iterations, along with glittering mini cheesecakes and other treats. The peach cobbler cupcake we tried included warm peaches under a layer of buttercream. 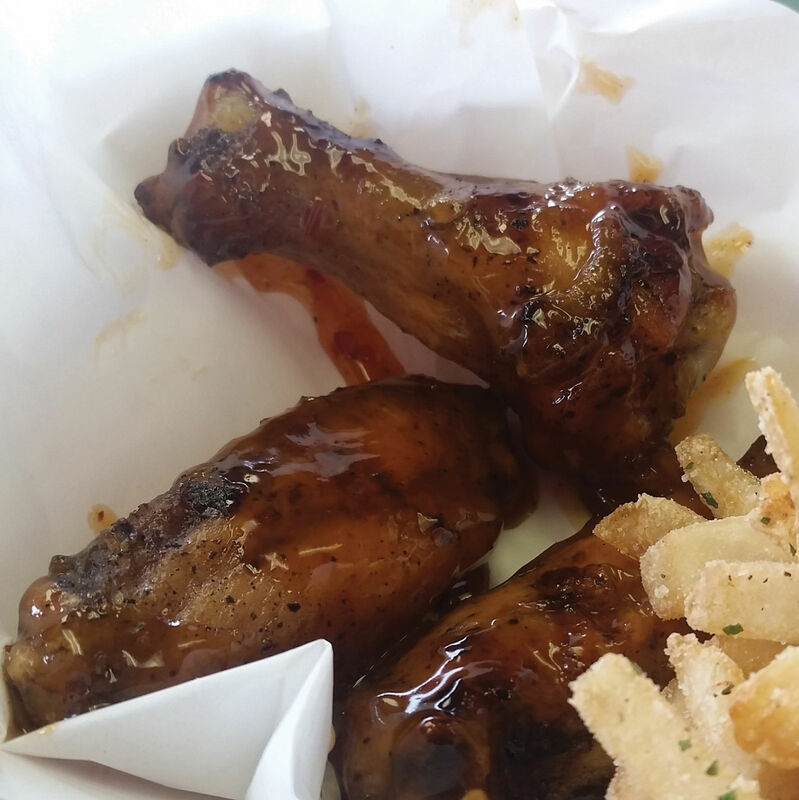 The “wing” portion of the restaurant’s name is self-explanatory—they’re chargrilled (never fried) and come in six flavors; get the mango-habanero—while the “daq” refers to the multi-hued, gummi candy–topped daiquiris you’ll find here alongside equally expressive shrimp-garnished micheladas and buckets of cold beer, all of which are best had during the generous happy hour. Many fans of this family favorite take their food to-go. 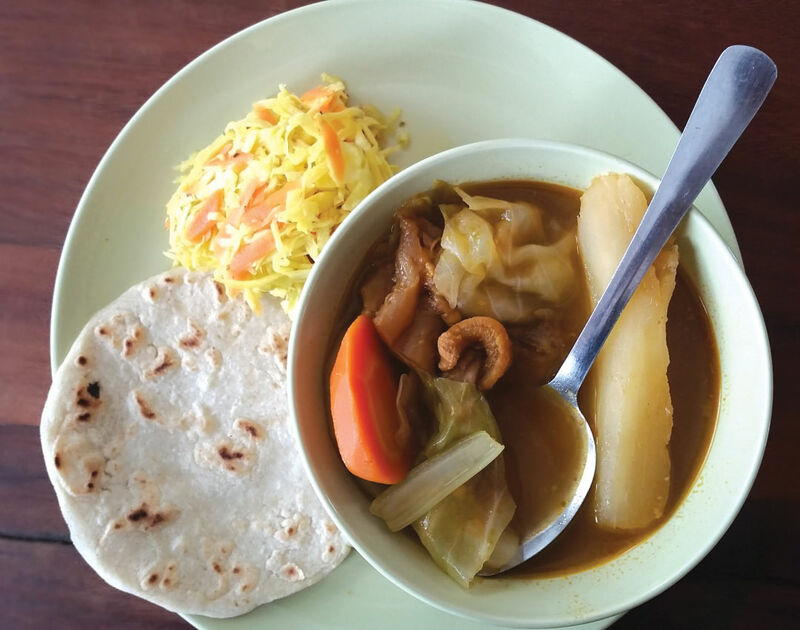 Villa Maya's menu spans continents. Dining in this cute-as-a-button restaurant, which opened earlier this year, can feel like joining a family dinner in which everyone contributes their favorite Latin American recipes: You’ll find bowls of creamy Mexican sopa de mariscos and Puerto Rican squash-filled sopa de mondongo alongside garlicky Peruvian lomo saltado and cheese-stuffed Salvadoran pupusas with fresh, crunchy curtido. Breakfast is similarly continent-spanning. 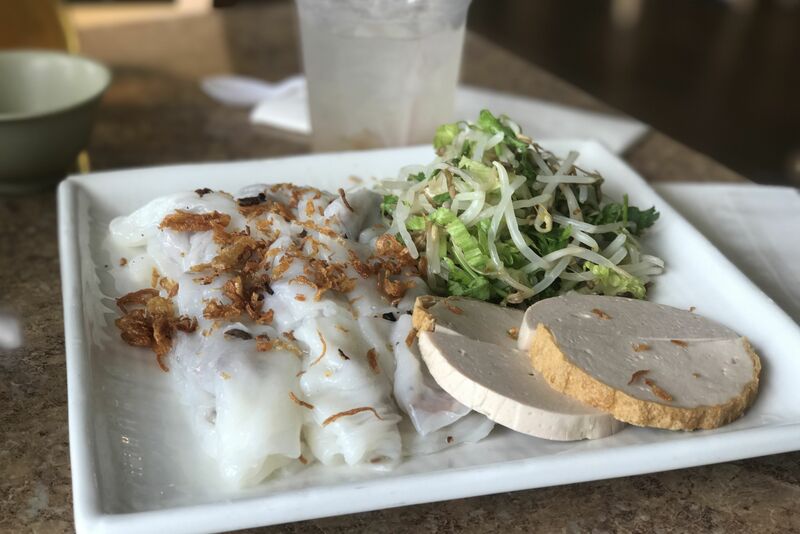 Below, plan your own food crawl with our map of everything Veterans Memorial Drive has to offer. $ Dessert 7306 Louetta Rd. $ Indian 12086 Veterans Memorial Dr.
$$ Caribbean 13705 Veterans Memorial Dr.
$ Indian 12907 Veterans Memorial Dr.
$ Vietnamese 10811 Veterans Memorial Dr.
$ Mexican/Tex-Mex 10151 Veterans Memorial Dr.